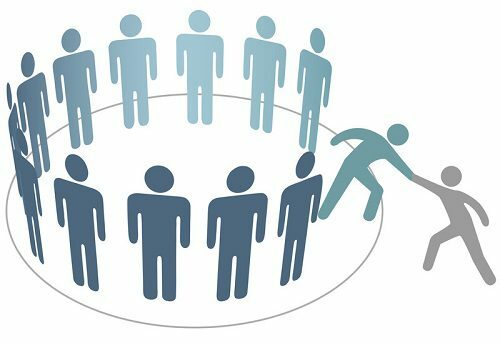 The Spike Club is comprised of members who recruit, involve and retain members, which strengthens and builds our association and the industry. These members have achieved various levels of status in the club. They have been awarded special recognition by SNHBA and NAHB for their accomplishments. To acheive Spike status you must enroll six new members within two consecutive membership years (November 1 – October 31). 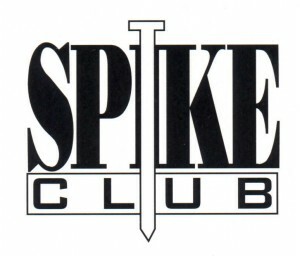 To retain Spike status and become a Life Spike, you must earn a minimum of one Spike credit (new or retention) each membership year until you reach a total of 25 credits. Contact Holly Nostro at (702) 794-0117, Ext. 103, or holly@snhba.com, for details.